“Why TeX is not WYSIWYG” outlines the reasons (or excuses) for the huge disparity of user interface between “typical” TeX environments and commercial word processors. Nowadays, at last, there is a range of tools available that try either to bridge or to close the gap. One range modestly focuses on providing the user with a legible source document. The low end of the prettifying range is occupied by syntax highlighting: marking TeX tokens, comments and other stuff with special colors. Many free editors can cater for TeX in this way. At the other extreme we have TeXmacs, a document processor using TeX’s algorithms and fonts for both editor display and printing. TeXmacs does not use the TeX language itself (though among other formats, LaTeX may be exported and imported). A bit closer to LaTeX is LyX, which has its own editor display and file formats as well, but does its print output by exporting to LaTeX. The editor display merely resembles the printed output, but you have the possibility of entering arbitrary LaTeX code. If you use constructs that LyX does not understand, it will just display them as source text marked red, but will properly export them. Since a lot of work is needed to create an editor from scratch that actually is good at editing (as well as catering for TeX), it is perhaps no accident that several approaches have been implemented using the extensible Emacs editor. 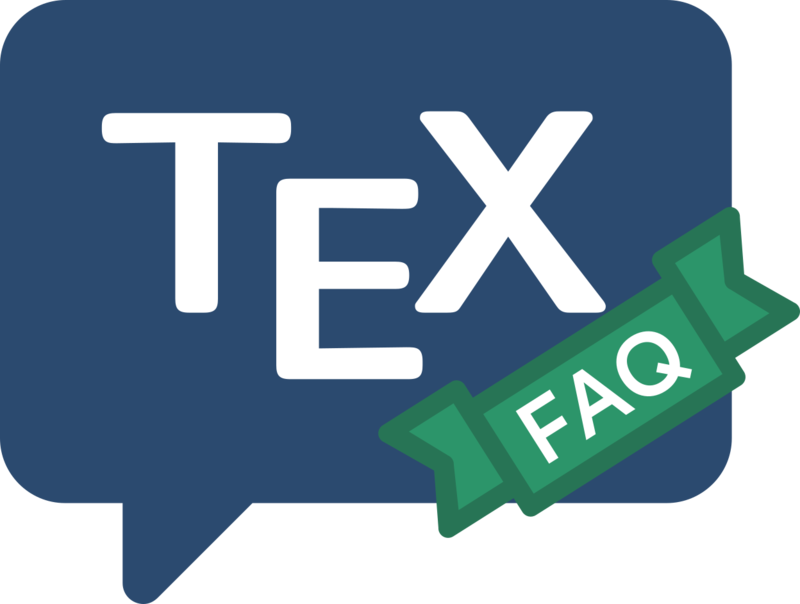 There are though a very large number of (La)TeX-specific editors: see https://tex.stackexchange.com/q/339/ for a (non-comprehensive) list. A different type of tool focuses on making update and access to previews of the typeset document more immediate. This is typically handled using a system called SyncTeX, which allows the relationship between lines in input and position in PDF output to be tracked. Thus it is possible to switch directly from a (potentially long) source to the resulting output, or vice versa. A very large number of the editors mentioned above support this technology. The different approaches offer various choices differing in the immediacy of their response, the screen area they work on (source or separate window), degree of correspondence of the display to the final output, and the balance they strike between visual aid and visual distraction.